Having just played this week’s first daily event, I think it’s safe to say that Dan is not a romantic. Hell, he’s so far on the other end of that scale that I’d guess either one of two scenarios is playing out: Either Dan has had his heart so unconditionally stomped on that he’s conducting some self-help therapy, or, scenario two, these teddy bears are the spawn of Satan. You’re welcome to hit ATVG up at the Facebook link up top if you can think of any other plausible scenarios for the anti-romance going on. Either way, these weekly events are a great way to earn some coins, and kudos to Halfbrick for keeping them going with such variety and tongue-in-cheek mayhem. 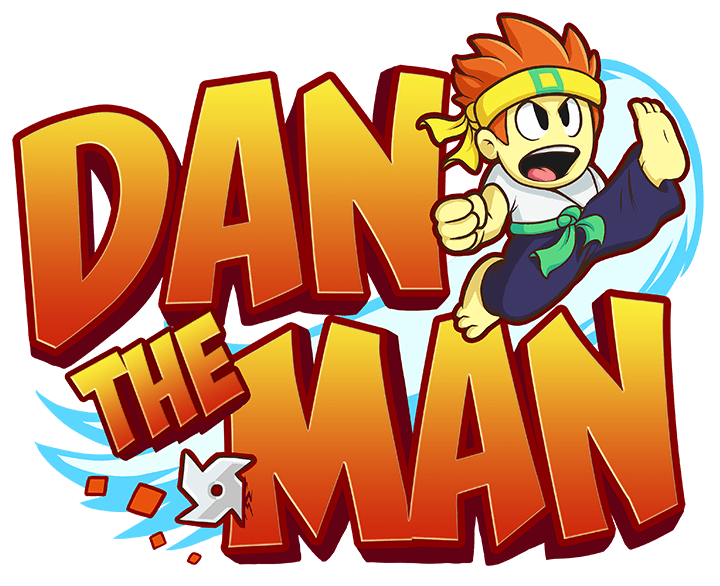 Check out ATVG’s full review of Dan The Man right here, and strap yourself in, it’s only one more sleep until February 14th. I’ve a feeling Dan’s week has only just begun.